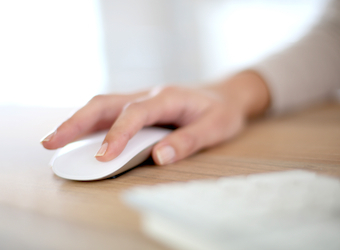 About three-quarters of Australians expect websites to load in less than five seconds on desktop and nearly half of people will immediately exit slow-loading websites, according to a new survey. 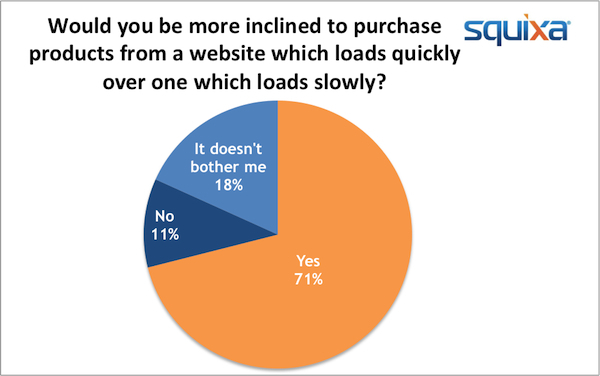 The survey of 1250 Australians, conducted by AnswerCrowd for online platform Squixa, found that 71% of respondents were more likely to make online purchases from websites with quick load times. 43% of people would immediately exit websites that loaded slowly, with only one in five returning to revisit the site, whether for online shopping, reading news or viewing other content. 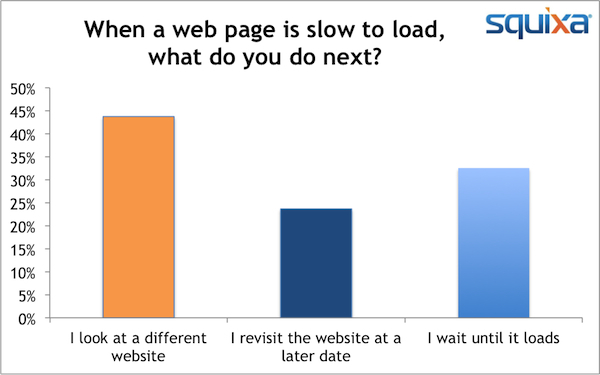 Mobile internet users were slightly more patient with slow-loading websites but 50% said they were unwilling to wait more than 15 seconds. More than half of respondents believed slow load-times were due to their internet connection, while just over a third blamed inadequate site construction. 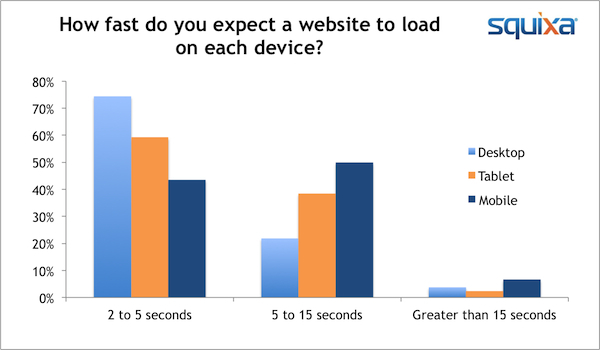 Respondents were divided over whether overseas websites tended to load faster than local ones, with 40% each way voting for ‘yes’ and ‘no’. Squixa co-founder and CEO Stewart McGrath said retailers needed to focus on creating the best possible online consumer experiences. “It might only be a second or two, but both the risks and benefits for brands are real and tangible when it comes to website performance.